Captivate yourself in a bigger and better view that still fits comfortably in your hand. 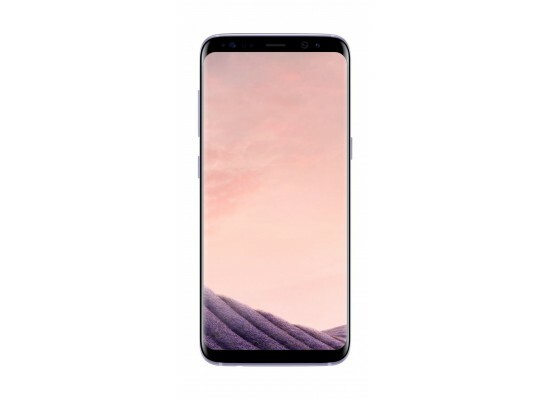 Galaxy S8 and S8+ break free from the confines of bezels offers a smooth, uninterrupted surface that flows seamlessly over the edges. Completely redesigned the phone from the inside out. Embedded the home button under the screen, where it stays hidden until you need it. 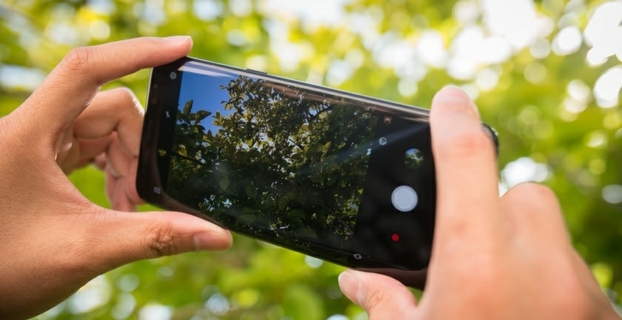 So you get a bigger, unobstructed view without a larger phone. The Infinity Display wraps around the left and right edges of the device for an immersive experience and offers QHD+ 2960 x 1440 resolution. The display is certified by the UHD Alliance as Mobile HDR Premium for accurate color reproduction. Also, the Infinity Display sets a new standard for uninterrupted, immersive experiences. It enables an expanded screen size without necessitating a larger phone. 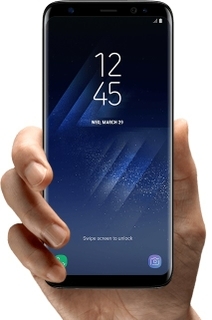 So while the view is grander, Galaxy S8 and S8+ feel small in your hand, making them easy to hold and use. 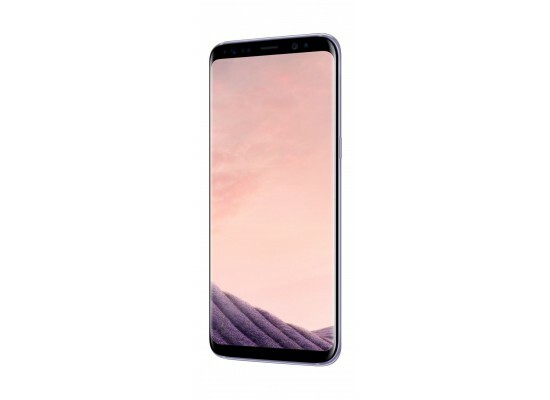 The Samsung Galaxy S8 and S8 Plus has Bluetooth 5.0 built-in for pairing with other Bluetooth-enabled devices, and dual-band 802.11a/b/g/n/AC Wi-Fi for high-speed Internet connectivity. 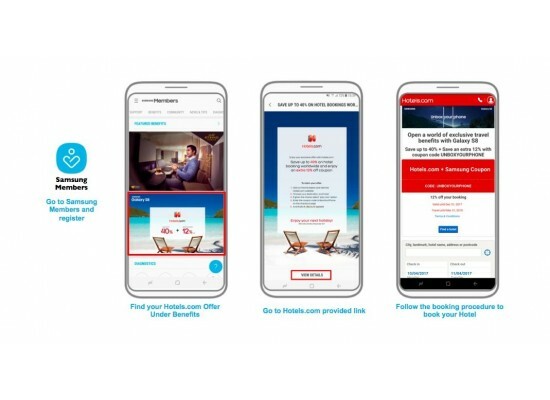 Integrated Wi-Fi Direct and NFC give you the ability to connect to compatible devices for wirelessly sharing content like photos and music. 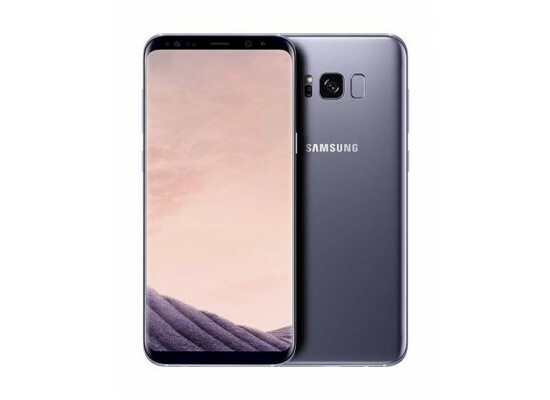 The Samsung Galaxy S8 is powered by a 3000mAh lithium-ion battery that can be quickly recharged thanks to onboard Fast Charging technology through the reversible USB Type-C port or through Qi and PMA wireless charging. 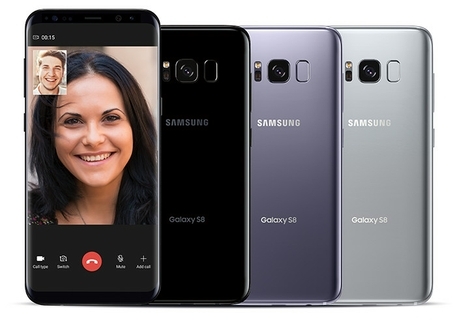 Samsung Galaxy S8 and S8 Plus are designed to work on select GSM networks and is 4G LTE capable. LTE is an advanced cellular network data protocol capable of data speeds so fast that they compete with wired broadband Internet providers. 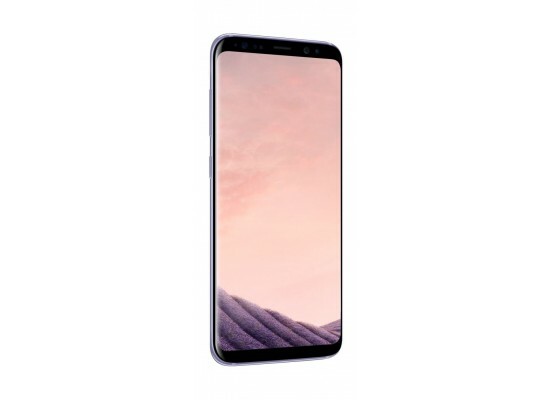 With an LTE connection, this phone should have no problem streaming HD video, downloading apps, uploading photos, or anything else that requires a high-speed data connection. The phone is also backwards compatible with 3G and 2G data for instances when you can't get LTE. 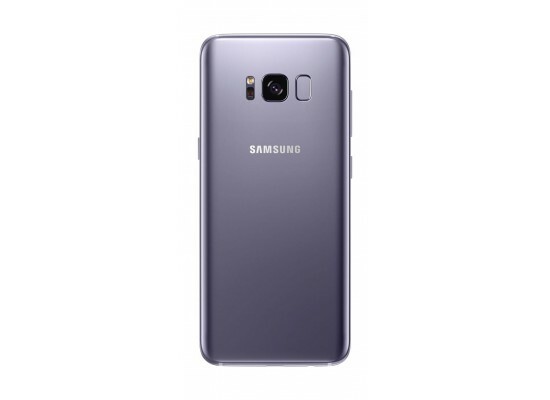 In addition to cellular wireless, this phone also features Bluetooth and Wi-Fi connectivity. 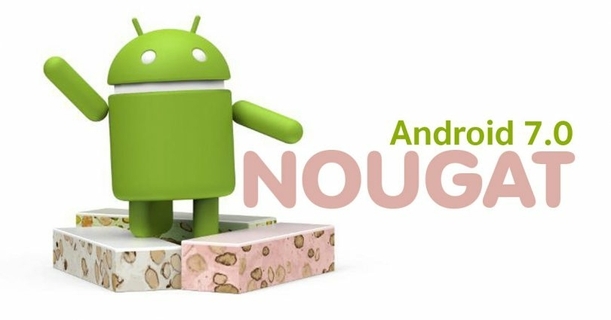 The Android operating system integrates heavily with Google's services. Using the card-based Google Now, Android quickly surfaces information for you whenever you need it, powered by the same Knowledge Engine that runs Google's web search. It's a personalized and customizable OS, allowing you to add your favorite apps or widgets to your home screen. You can even download new themes using the Google Play Store, which offers access to more than one million apps, games, books, music, movies, and more. Android 7.0 Nougat adds major productivity capabilities to the operating system in the form of a multi-window view, which allows for two apps to be placed onscreen at a time. An improved notification system allows you to interact with texts and emails right from your notification pane without needing to open the app. 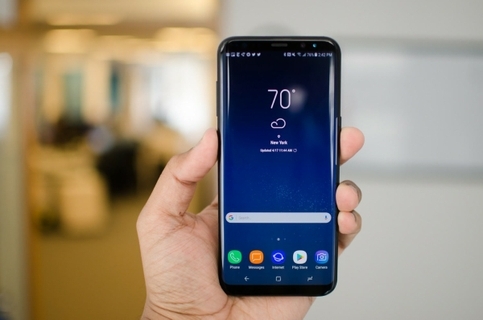 Other features include file-based encryption, a Data Saver mode, the ability to scale text and icons to better suit your phone's screen, and more. 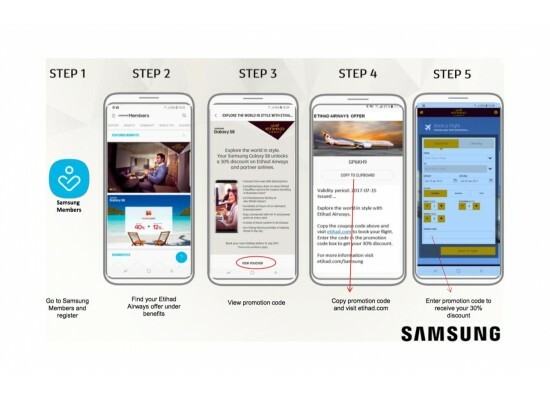 Samsung Galaxy cares deeply about your privacy. Putting in place effective mechanisms that prevent unwanted snooping while making it surprisingly convenient for you. There's iris scanning for airtight security, face recognition for unlocking your phone right away, and defense-grade security that stands guard around the clock.